Over the years, the bathroom has earned a reputation as an area unworthy of attention, probably because it has always been regarded as no more than a room in which to wash. Nobody can deny that this is still its most important function but, nevertheless, it seems a poor excuse for creating a whole generation of inhospitable bathrooms which offer very little in the way of comfort or ambience. 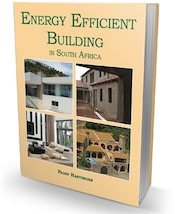 It is certainly possible to create a functional, hygienic and streamlined environment without sacrificing character and comfort. 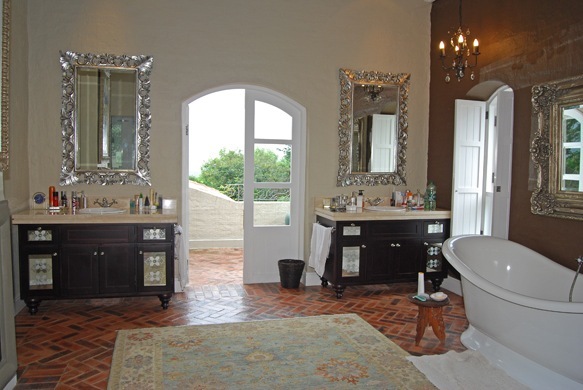 A bathroom is essentially a private area where one can close the door on the world and emerge soothed, refreshed and relaxed; a haven in which to bathe a tired body, restore flagging energy and unwind in blissful solitude. There are encouraging signs that more and more people are realising the full potential of this Cinderella room. Nowadays, bathrooms are designed as multi-functional envtronments which can accommodate a number of different activities – relaxation, reading, Iaundry, dressing and even exercise. 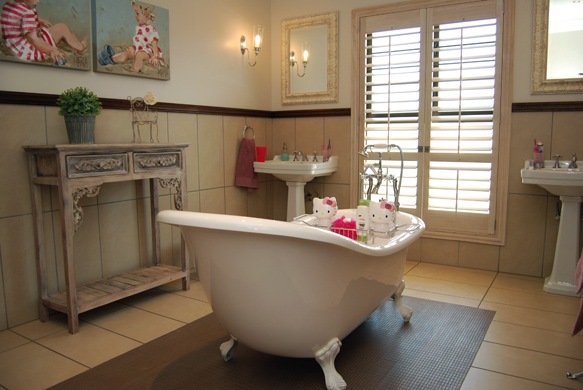 To the uninitiated, creating or remodelling a bathroom may be a daunting prospect. 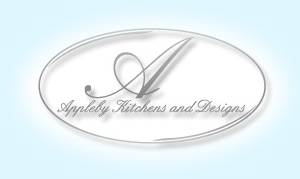 The small selection of bathrooms below by Appleby Kitchens showcases the creativity that this company can give to any room in the house. 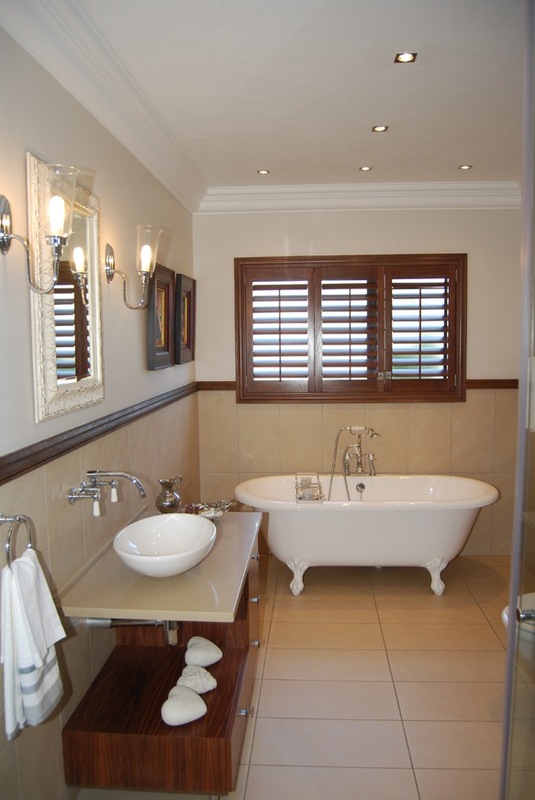 All these bathrooms were designed, manufactured and installed by Appleby Kitchens. What is the minimum width required for a guest toilet? purpose for which it is intended. I am considering moving the existing toilet by 0.5 meters. Do i need to submit a building plan for this? If pipework needs to be relocated then yes, you will need rider plans. 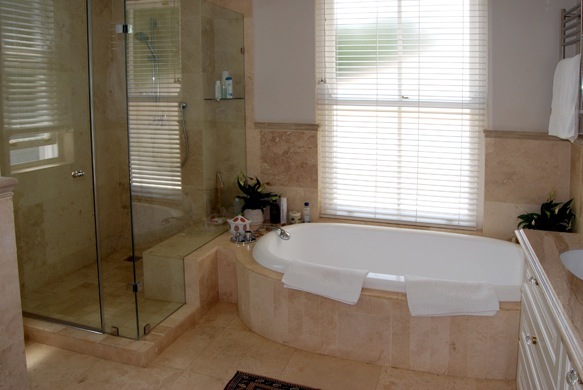 Do need building plans if you want to extend your bathroom with about 1meter and making use of a baywindow? Hi Pieter, yes you will need plans. Any internal or external structural work or any extension of your roof will need approved plans before you do the work. If you do not do plans and you want to sell later and plans are called for they will see that what is there is different to the plans then you could be fined and you will have to do plans as well. Hi Janek. 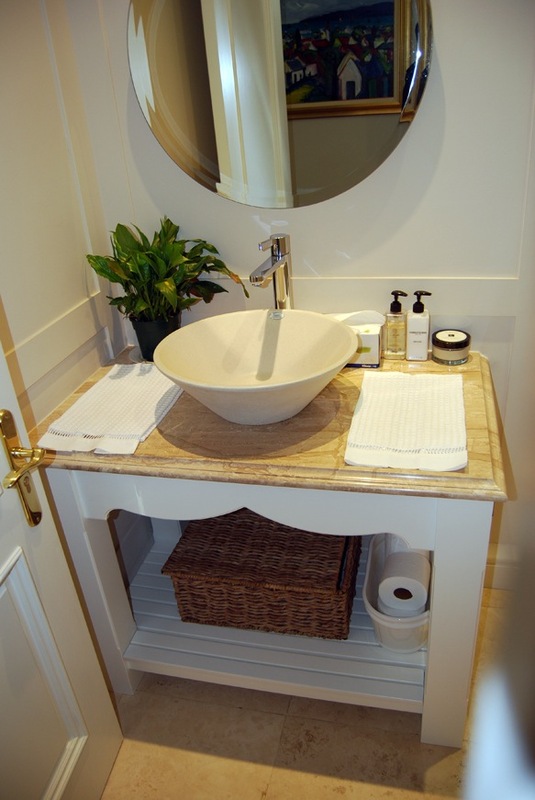 Do you still need plans for a bathroom if there was no structural work? In my case I fitted a shower, toilet and washbasin into an existing room. This was done in 1970s, do I need to get plans for it before I sell my house? The only thing is the toilet. Is there one there already? If you are just upgrading an existing one then fine you should not need plans but if it is a new installation and pipework has to be laid to join up with the existing sewage outlet then you will need plans. 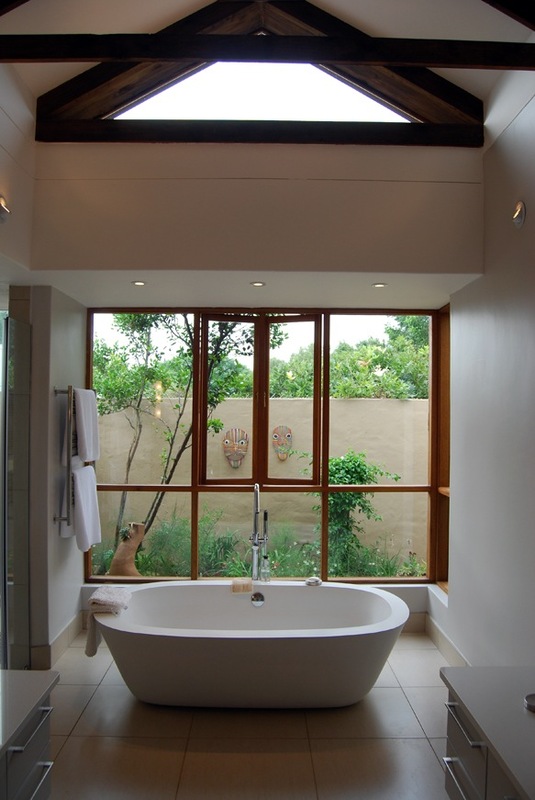 Hi, what type of a ceiling do would you recommend I install in my wet rooms, like shower or bathrooms? Ordinary ceiling board or tongue-in-groove wood. The ceiling board would need to be skimmed with cretestone or similar. Wood needs to be well sealed. If you use ceiling board it’s preferable in “wet” areas to paint with a good quality paint that is intended to withstand moisture, rather than ordinary chalky (and much cheaper) ceiling paint.